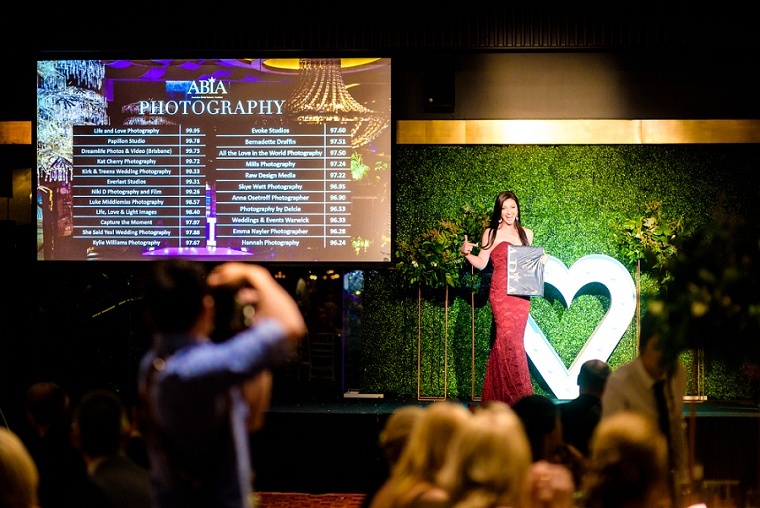 Rewind the clock back 10 years and I would have never in my wildest dreams thought that it would be me, up on that stage, accepting one of the most prestigious awards a Wedding Photographer can get! I’m not going to lie, I’ve had my ups and downs, like everyone. I even put my camera down for a couple of years, until I met my once in a lifetime Husband, John, took photo’s of his kids and he encouraged me to pursue my passion as he could see how much I loved it & how alive it made me feel, not to mention the feelings it stirred within him to see those precious photo’s of his kids that we now have forever! That brings me to my crazy AMAZING couples! And I mean it, I literally love you all and I can not thank you enough for this amazing gift! You’re not just clients, you are my friends.. It means more than I can put into words and I will treasure it until the end of time! To my future couples, thank you for entrusting me to be there not only on your wedding day, but the lead up and afterwards too! The next step, I have been told is National recognition! And this can only be achieved by having been nominated over a 4 consecutive year period, achieving an average rating above 98% with its past Bridal clients. I don’t EVER want any of my couples to feel they have received less than the 110% I give! 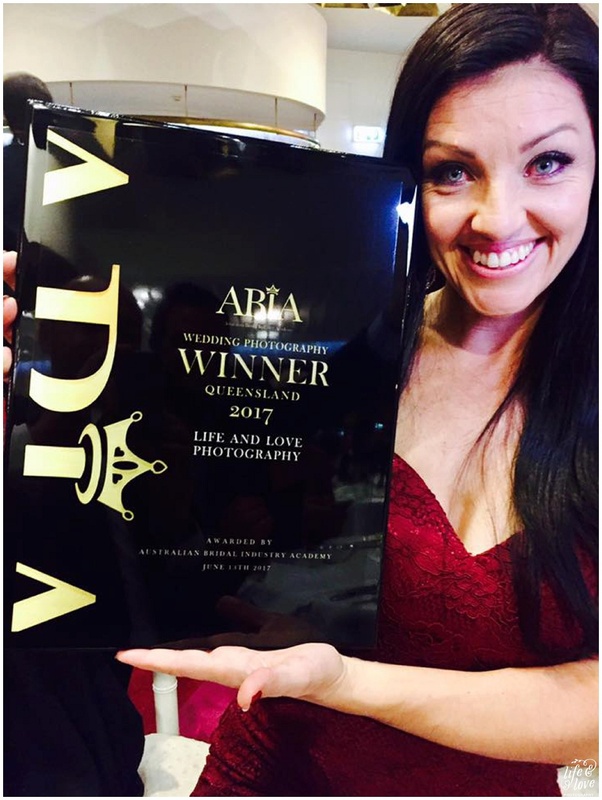 So in saying all this, I am a visual creature so I wanted to put this little blog post together and share the moment I won, so you can see, literally, how much it means! Hubby and I, dodgy motel room self portrait and the focus is WAY off! I always encourage my couples to just “feel”, be in the moment.. if you feel like crying, cry, if you feel like acting crazy, do it! This is me, in all my raw emotions.. The moment they announced I had gone from top Ten, to top Five, to top Three, to.. well you know ;) And yes, I still tear up every.single.time. I watch this back! And a super red, teary eyed, full heart, happy mobile pic from Hubby! 99.95%, just amazing! We had an absolute ball with so many amazing industry friends on Table 17!! And always love meeting new passionate people like these guys! 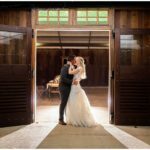 A HUGE shout out to Kirk & Treens Wedding Photographers for these Rad photo’s!! PINIMAGEThe awesome Michaela & Tom from Your wedding Story came runner up in Videography!! Congratulations!! So much laughter with these two! PINIMAGEGreg, Hubby to the amazing Number 1 hairstylist in Australia, Evalyn Parsons and my Hubby seeing how far the can take the double chin! PINIMAGELove this shot with Kirk & Treens, top 5 wedding photographers in QLD! Amazing result! Congratulations again! !! !THANK YOU ~ THANK YOU ~ THANK YOU!! !